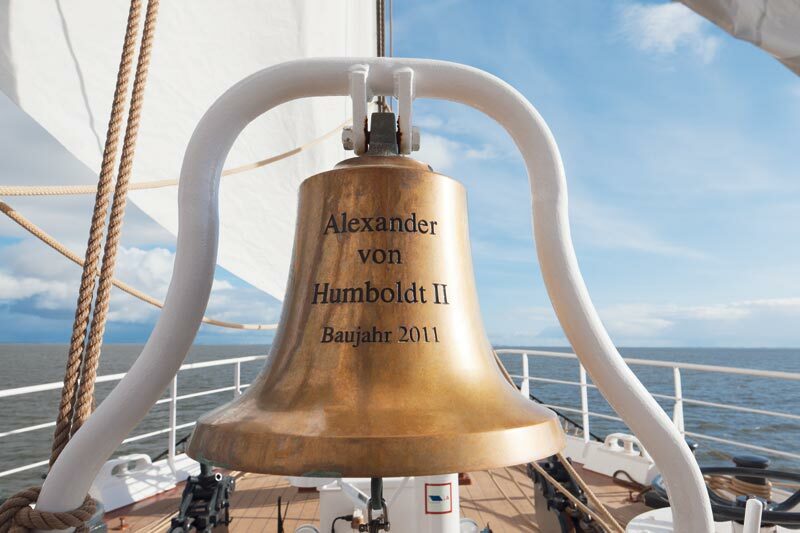 Sailing on the “Alexander von Humboldt II” is as challenging for the crew and guests today as it was over 100 years ago. 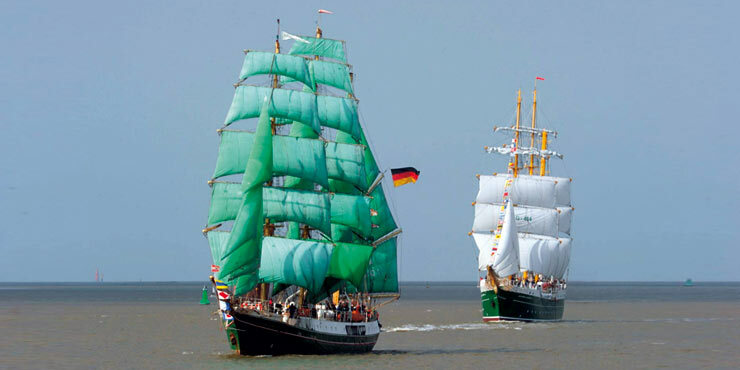 Alexander von Humboldt II, the sail training ship, was designed and built as a three-masted barque, combining modern equipment and the tried-and-tested technology of a traditional tall ship. 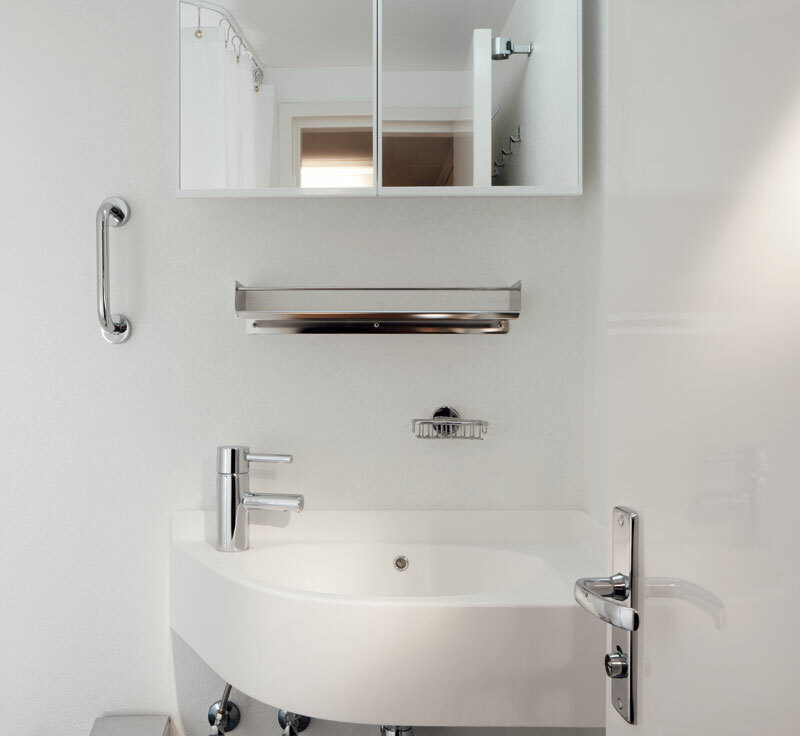 The combination of proven quality and contemporary design is also mirrored in the sanitary facilities. 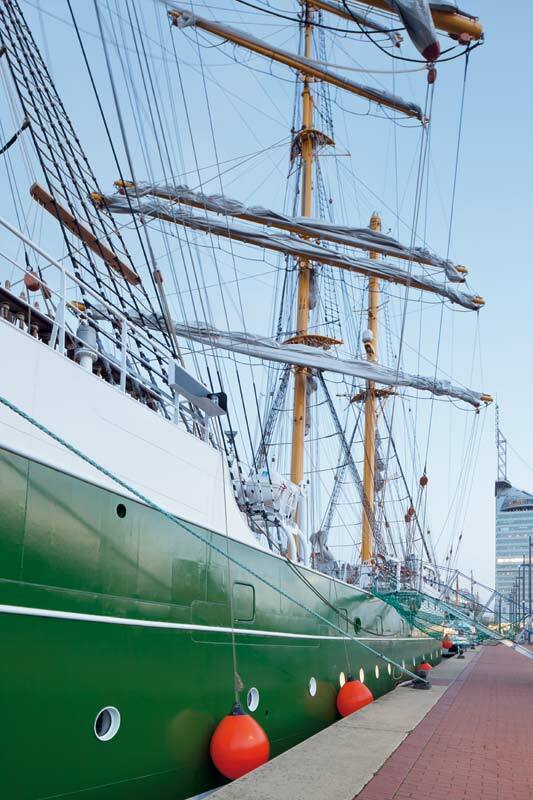 As drinking water is in short supply at sea, water-saving solutions for the wash basins and showers are in high demand. The GROHE Essence single-lever mixer on the wash basins and in the galley require a relatively small amount of water, even during normal use. 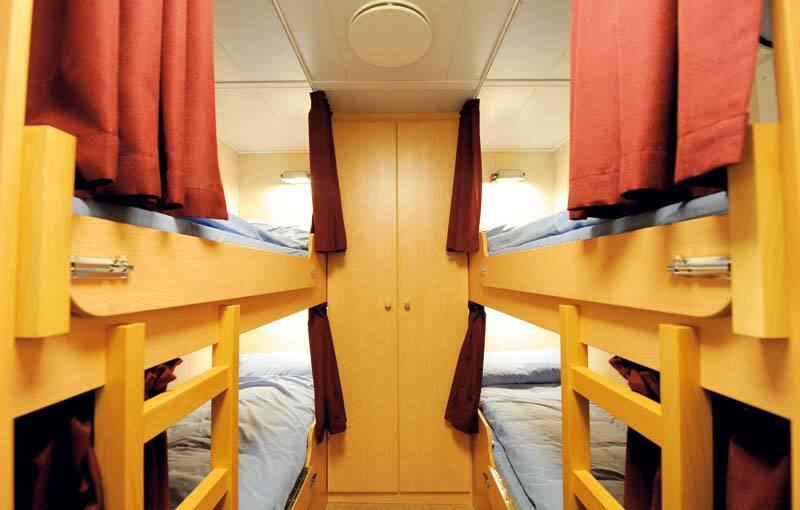 The GROHE Euphoria shower system, the GROHE Tempesta Mono hand shower set and the GROHE Grohtherm 1000 shower thermostats provide the showers with a constant hot and cold water supply for an enjoyable shower experience on board the tall ship.